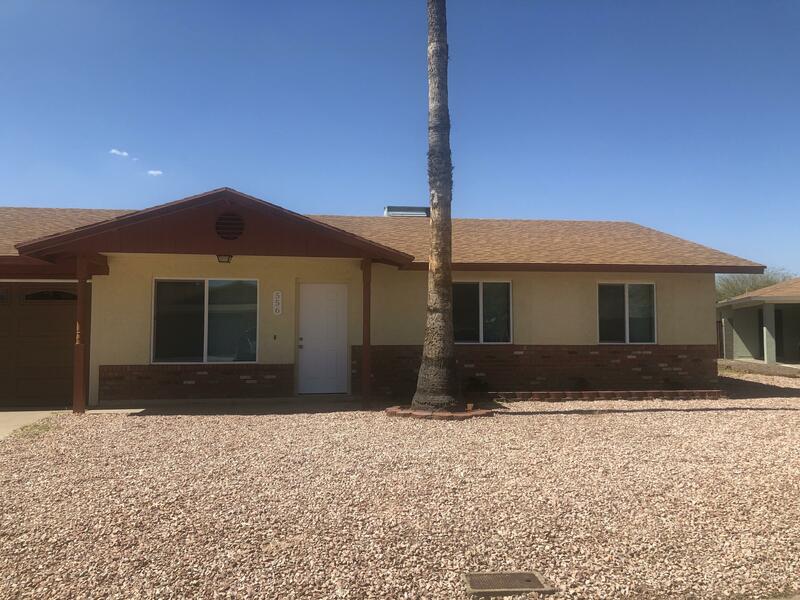 All GLENNWOOD GARDENS LOT 1-9 homes currently listed for sale in Mesa as of 04/19/2019 are shown below. You can change the search criteria at any time by pressing the 'Change Search' button below. "This beautiful home has been recently renovated and is ready for someone to call it Home! Within the last 18 months it has had a new roof, new bathroom cabinets, mirrors, and fixtures, the kitchen cabinets have been re-finished, along with new countertops, all new tile installed throughout the house, complete indoor and exterior painting, a brand new block wall along the back of the yard, a new RV gate, brand new low E windows installed, new kitchen appliances, the Carport has been converted to "